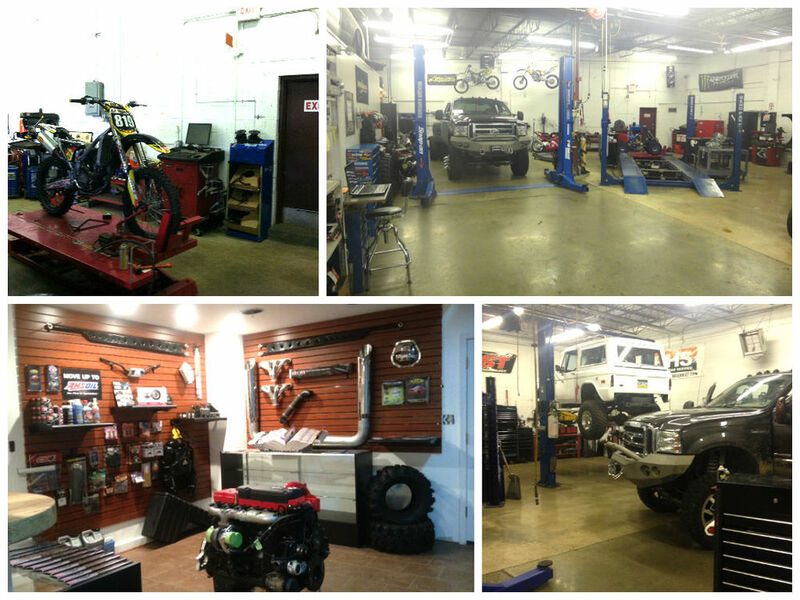 Welcome to Delco Motorsports, Delaware County's ultimate one stop motorsports and powersports shop. We pride ourselves in quality work, clean and professional installations and competitive prices. Opened in 2007 by owner/operator Frank Orne when he saw the need for a shop that could provide customers with a wide variety of automotive and power sports related services all under one roof. We wanted to offer our customers a facility where they can bring all of their vehicles and toys to get serviced and customized. With all the toys in our garages these days, we understand how frustrating and time consuming it can be to have to take your car, truck, bike, atv etc, to different shops for service or modification and never knowing who is working on your vehicle or how they are treating it. At Delco Motorsports we get to know you and your vehicles and how you drive so we can keep all your toys in top shape at all times. We can handle all general auto and power sports repair and maintenance, diesel and gas performance parts sales and installations, custom engine conversions including cummins re-powers and LS1 swaps, lift kits, 4x4 service, off road accessories, powder coating and media blasting and much more. Please check out our services page for a more complete list of what we can do for you. We have a small team that has 20 years combined experience working on all makes and models of auto/truck and powersports. We are licensed and fully insured and take pride in your ride as if it was our own. We want you to be fully satisfied with your experience at DMS and are committed to bringing you top quality work at the most affordable prices. Please feel free to call or email for free estimates on all your service or performance needs.